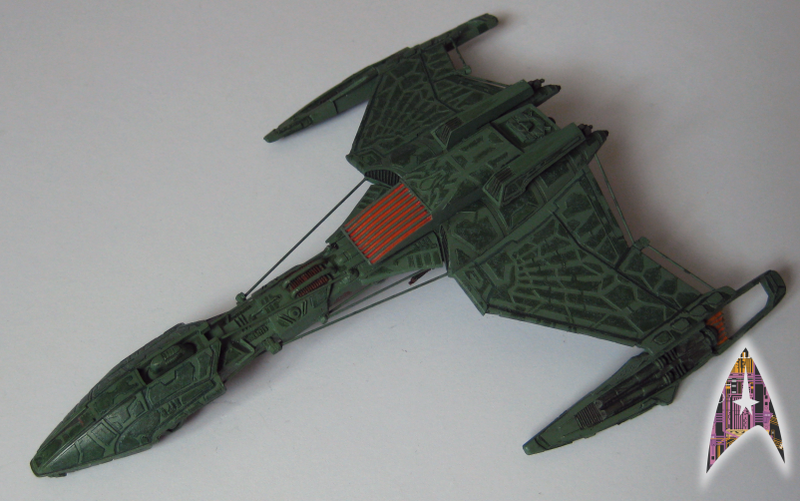 This is the Klingon D-5 resin kit from Starcraft in 1/1400. It's a perfect detailed kit with very small parts and 15,5cm in length. Nicely done up! The wires must have been fun. It was very easy. The kit has a perfect accuracy! Lovin' the paint job! Great Job!!! Hi. 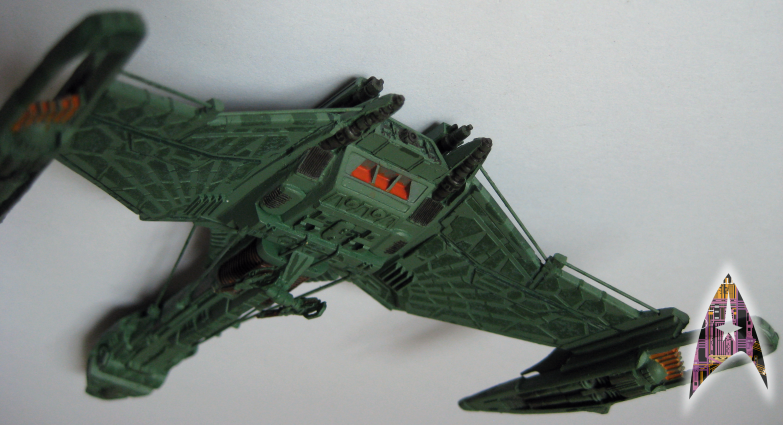 I saw on your blog that you had a 1:1400 scale Saratoga upgrade kit. Can I just ask where you got it from? Nicely done! Love the paint scheme. paul01 wrote: Hi. I saw on your blog that you had a 1:1400 scale Saratoga upgrade kit. Can I just ask where you got it from? 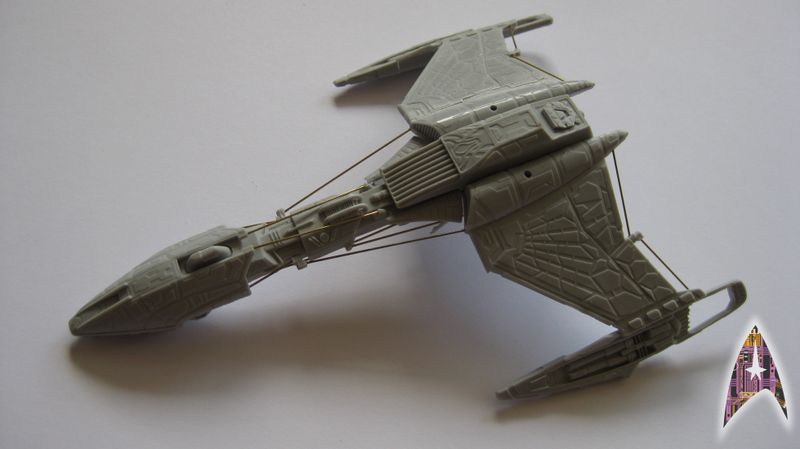 I love this class of Klingon ship, awesome job you've done on her too!